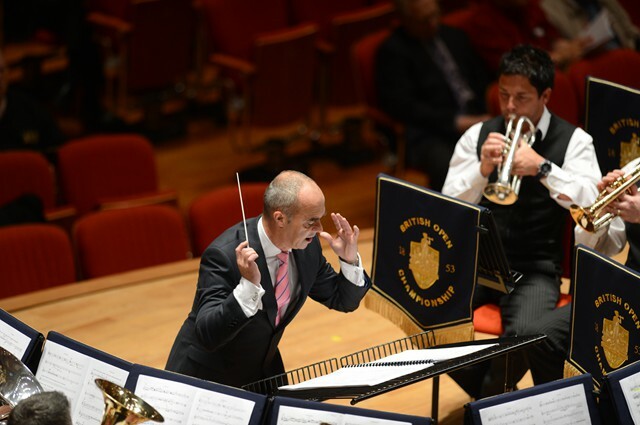 The band has won the Irish (IABCB) Nationals Championships 9 times in total including 6 consecutive championships between 2007 and 2012. The band performing at the European Brass Band Championships, Oostende Belgium in 2009. The band plays at many public events in Drogheda including the annual St Patricks Day Parade. 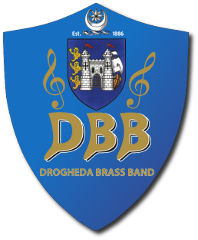 The Drogheda Brass Band's School of Music was established in 1981. Today over 60 students study music in our weekly classes. Taste of Meath is an artisan food event showcasing the best of locally produced foods from the Boyne Valley and county Meath region. Organised by the Meath Artisan Producers in conjunction with the OPW, this event will take place in Oldbrige Estate and will feature cookery demonstrations from some of the county's best chefs. On Saturday, events will include food stalls, cookery demonstrations, flower stalls, floral talks, floral art, storytelling, children's garden games, curiosity cart and a children's garden workshop.